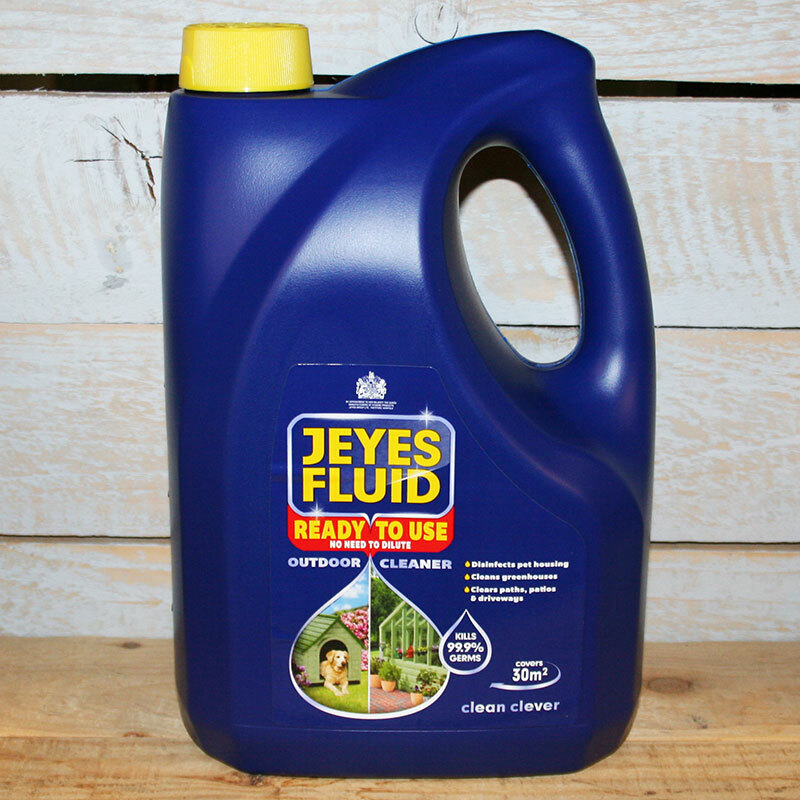 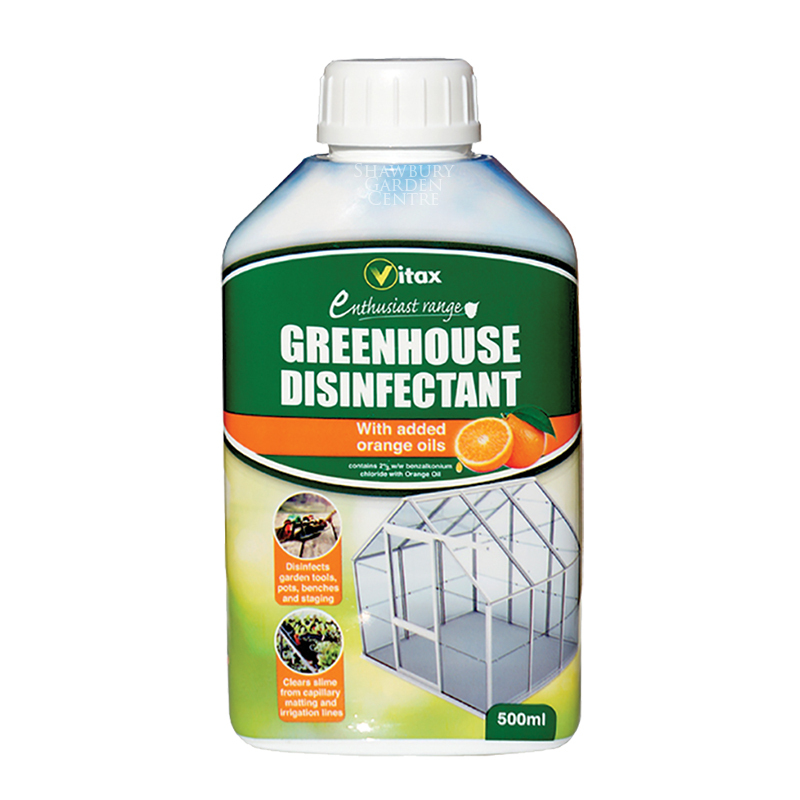 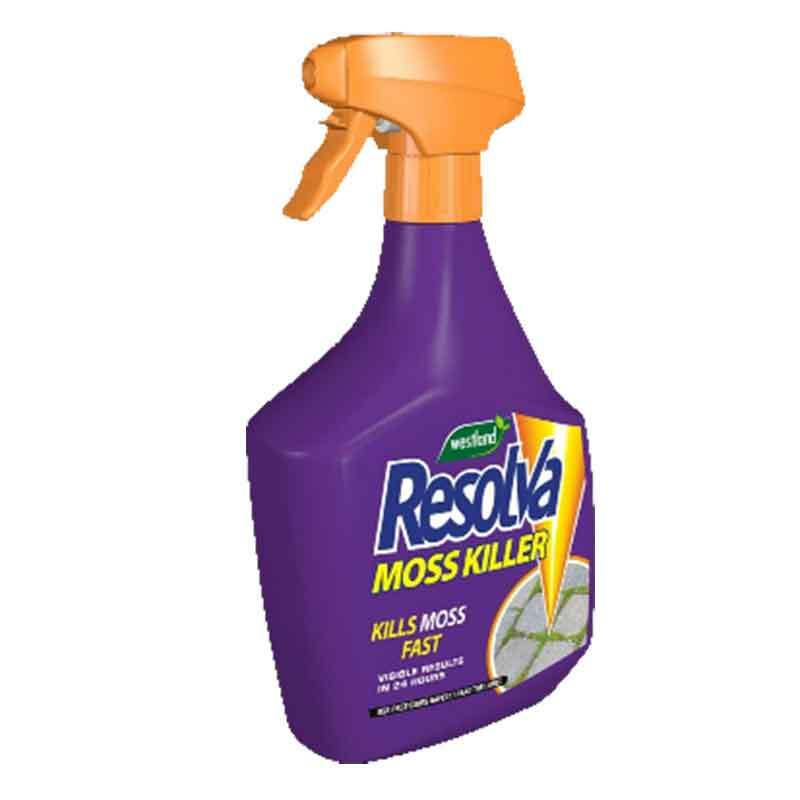 Blitzes green algae & mould and provides up to nine months lasting protection. 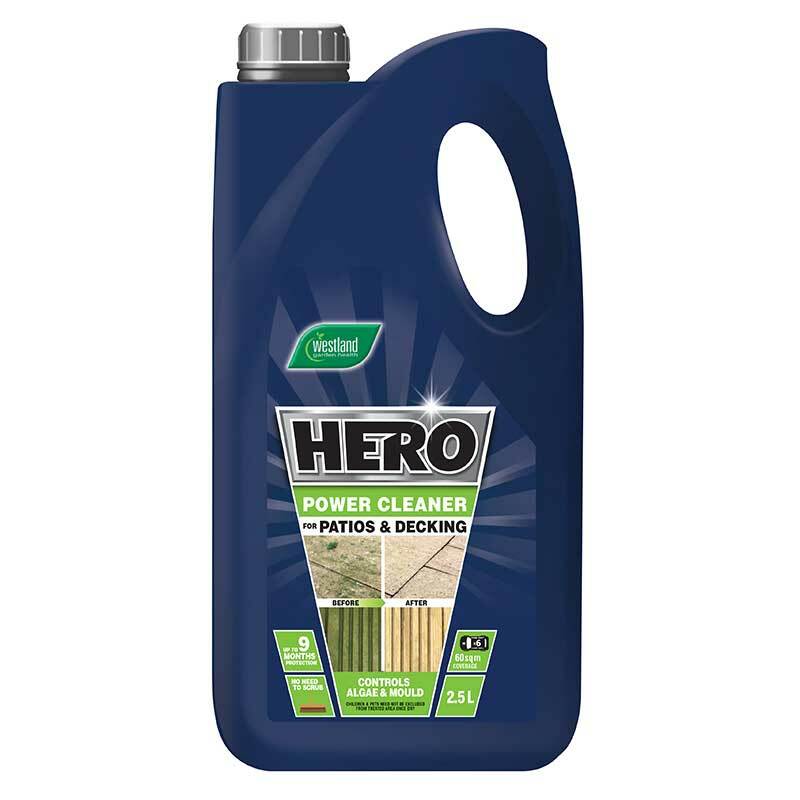 Powerful Paving and Decking Power Cleaner has been formulated to tackle grime, slime, algae and moss. 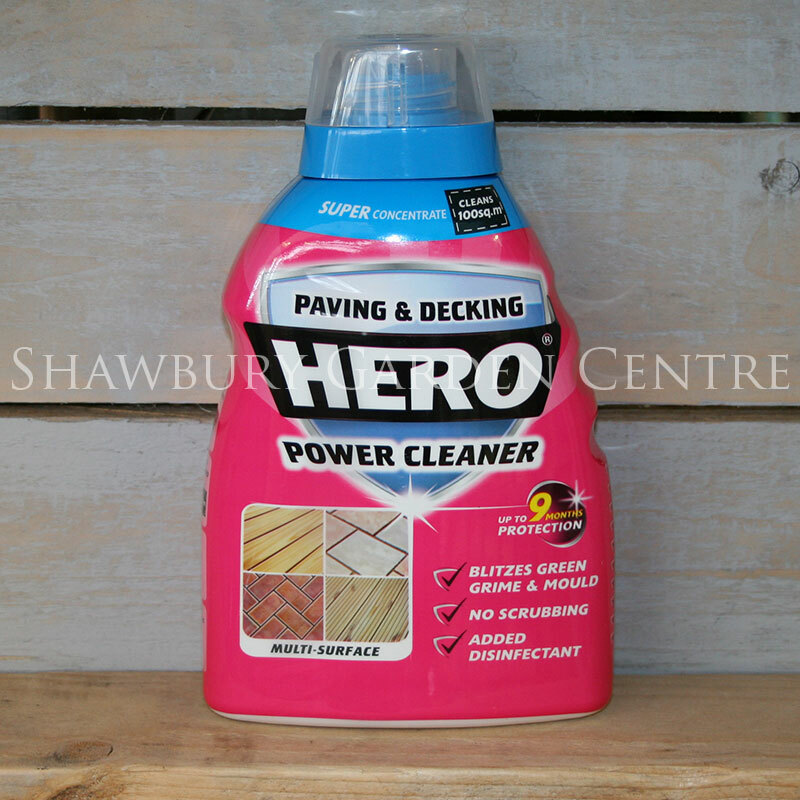 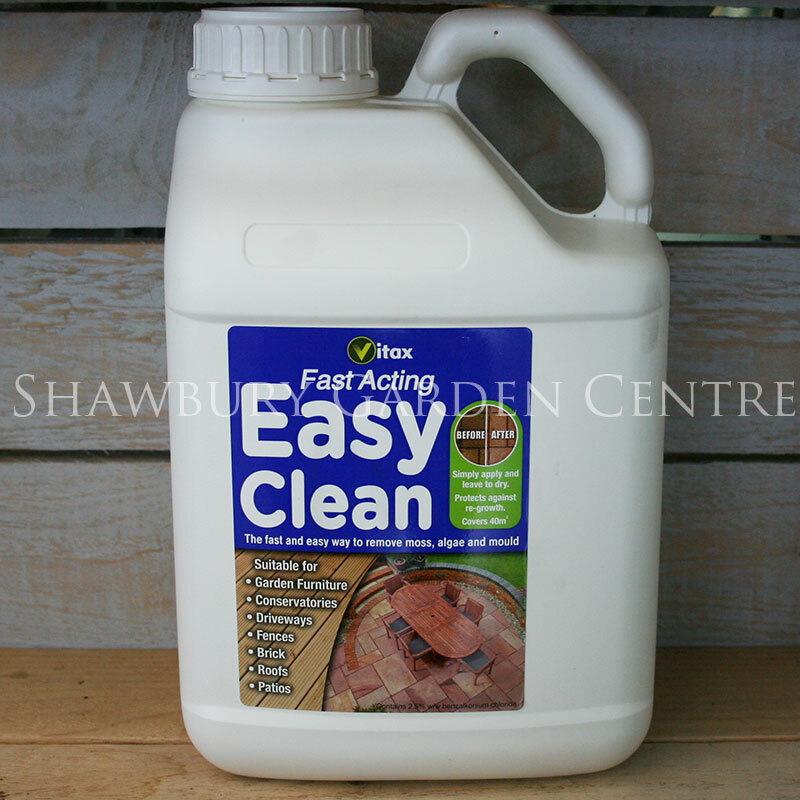 If you would like further information about Westland Hero® Patio & Decking Cleaner Liquid Concentrate, please contact our garden centre at Shawbury just outside Shrewsbury in Shropshire, by calling 01939 251315 or emailing.